Contact us before you set it. Moving a machine? Buying a new machine? Re-installing a machine? scales from Heidenhain at 72 Meters long each. transmission over the international Bluetooth standards. systems, including CMMs and machine tools. proper return on invested capital. Your source for predictive/preventative maintenance needs. 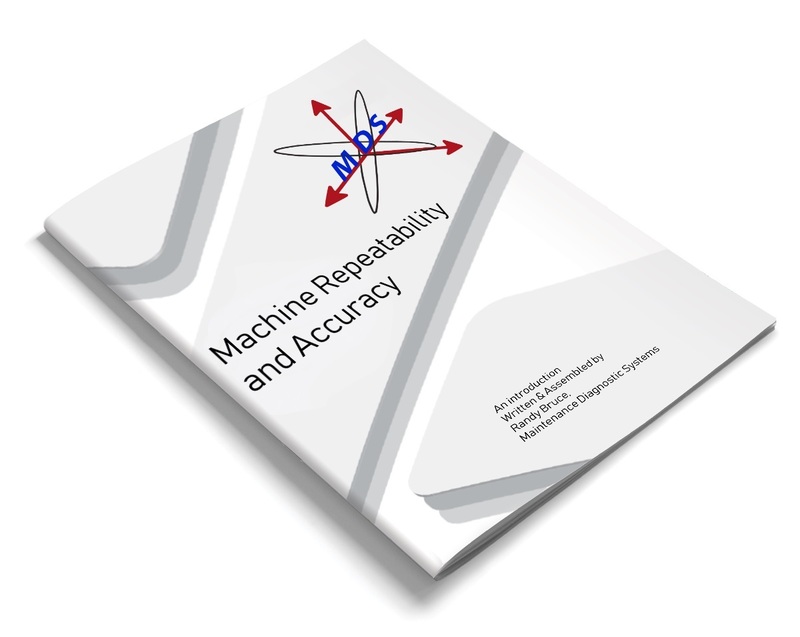 Get an introduction to the foundations of testing for repeatability and accuracy of machining tools and industrial equipment.